A senior researcher shares how his R&D team at a large global diversified chemical company leveraged the vast collection of scholarly research on ScienceDirect to find an optimal bio-based monomer that his firm could use to create a commercially successful new polymer. The team sought to use a monomer derived from cornstarch to create a polymer with the right properties (molecular weight, viscosity and color) for a desired end-use, through a bacterial fermentation. The company also set an internal purity benchmark for the monomer at close to 99.99 percent. The challenge was heightened by the fact that the team was operating in unmapped territory. They were the first in the world to work on this type of project at such a large scale. Lastly, they needed to do it fast and without it costing a lot of money. To find viable solutions, the team turned to ScienceDirect and began searching through chemical, process and analytical solutions in a multitude of disciplines such as biology, biotechnology, molecular sciences and bio-engineering. They found research on a “green” manufacturing process that produced pure monomers from bio-feedstocks. 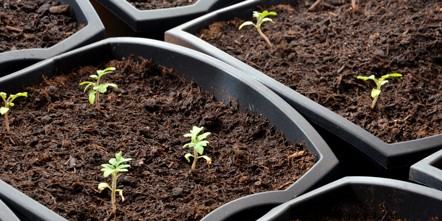 They also found a polymerization process that could utilize the bio-based monomer and be performed with the firm’s existing manufacturing facilities. This avoided the need to invest $200 million in a completely new production line. "Taking a green product and marketing it is extremely challenging, because customers’ expectations are extremely high,” the team leader says. 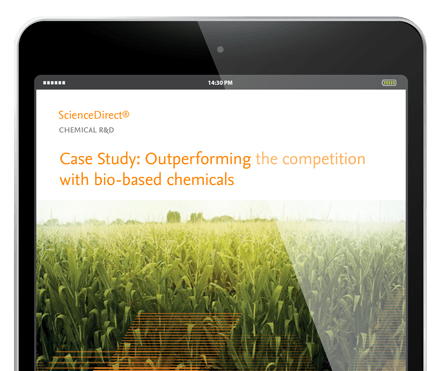 “But ScienceDirect gave us the breadth and depth of information we needed to develop a green manufacturing process quickly and cost effectively." Along with the $200 million the team saved by repurposing their existing manufacturing facilities, they also shaved years off their R&D pipeline by developing new monomer purification and polymerization processes in parallel. That allowed them a quick entry in the ultra-competitive “green” products market — and helped launch a product line that generates more than half a billion dollars in revenue per year. 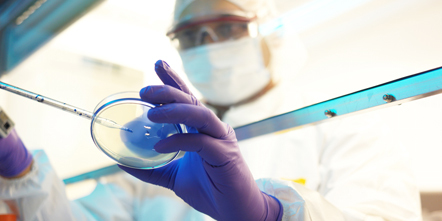 "Effective R&D demands that we keep track of other teams’ progress, watch for potential limitations, and make appropriate modifications at every stage. ScienceDirect makes it easy to track those developments across thousands of sources which is why it’s an integral part of our R&D process."